On December 4, players can jump into the new single-player War Story, The Last Tiger, a new tank-focused map called Panzerstorm, the introduction of the Practice Range and a chance to stand out on the battlefield with vehicle customizations for both tanks and planes. 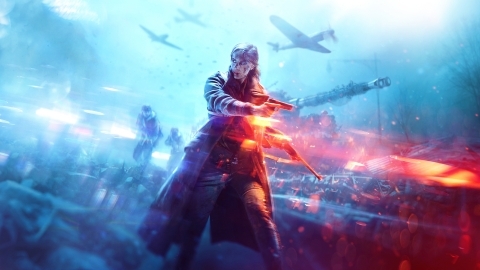 Additionally,in the same week, Battlefield V will begin time-limited events from the first chapter of its new live service commitment to players, Tides of War. Each new chapter throughout Tides of War will feature evolving gameplay, an expanding world, new experiences and game improvements all completely free, bringing a new Battlefield with each one. For more information on Battlefield V, please visit www.battlefield.com or join the conversation on Facebook,YouTube, and Twitter®. Press assets for Battlefield are available at http://info.ea.com.